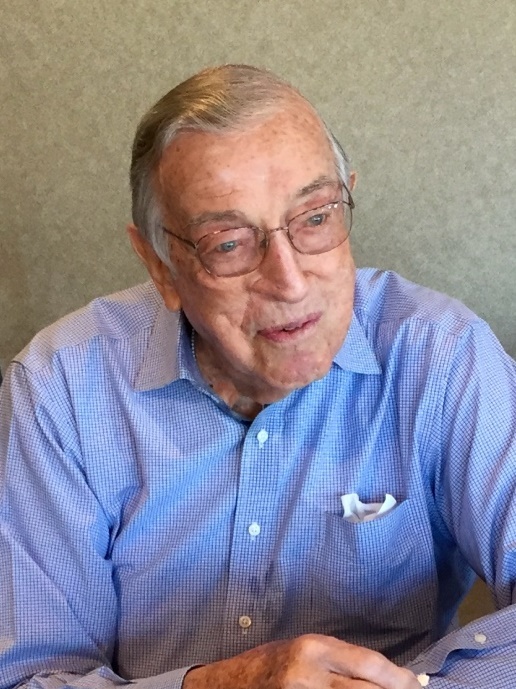 Don Weingart died on July 13, 2017. 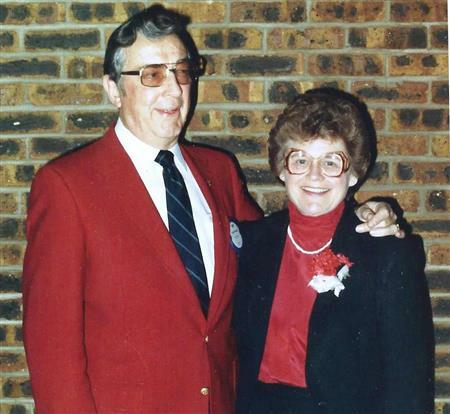 He was predeceased by his beloved Rose Mary. 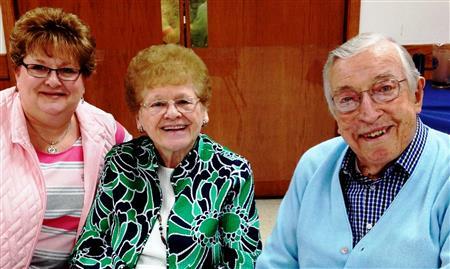 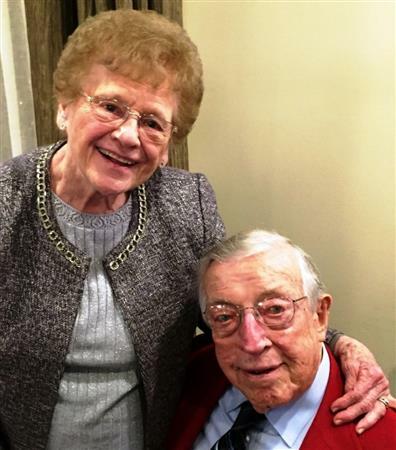 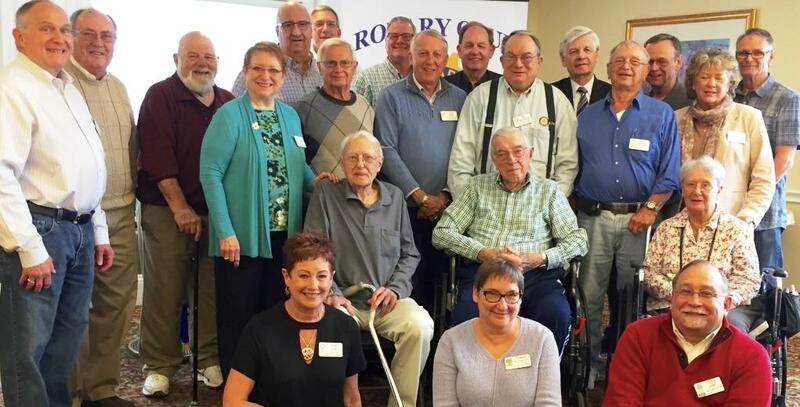 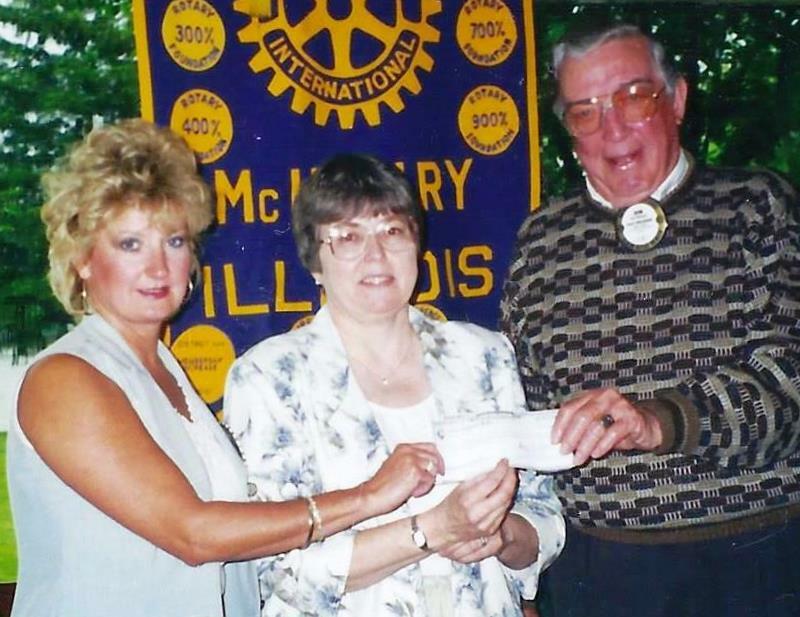 To honor Don and Rose Mary, the “Donald and Rose Mary Weingart Charitable Endowment of the Rotary Club of McHenry Charitable Foundation” has been established. 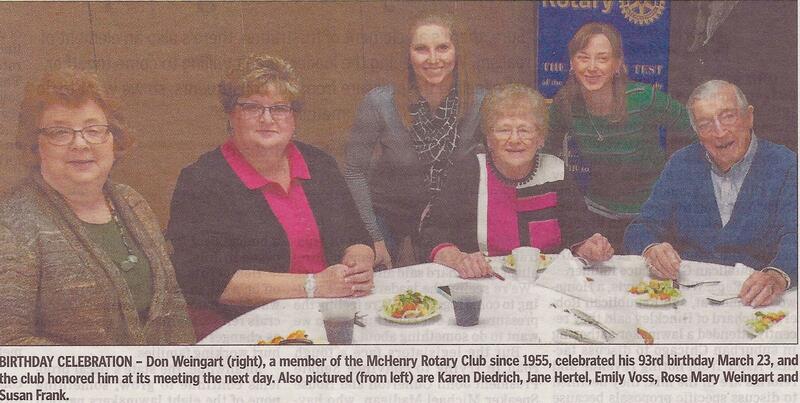 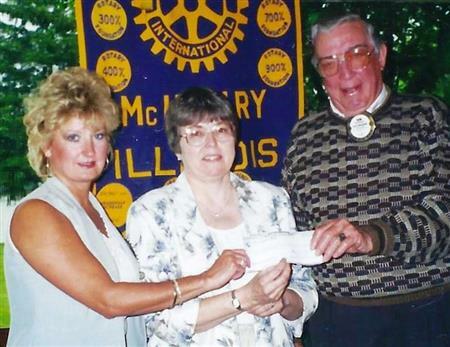 Memorial donations may be made to the Rotary Club of McHenry Charitable Foundation, Inc., P.O. 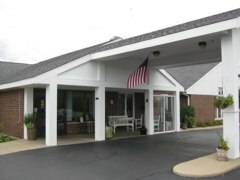 Box 28, McHenry, IL 60051. 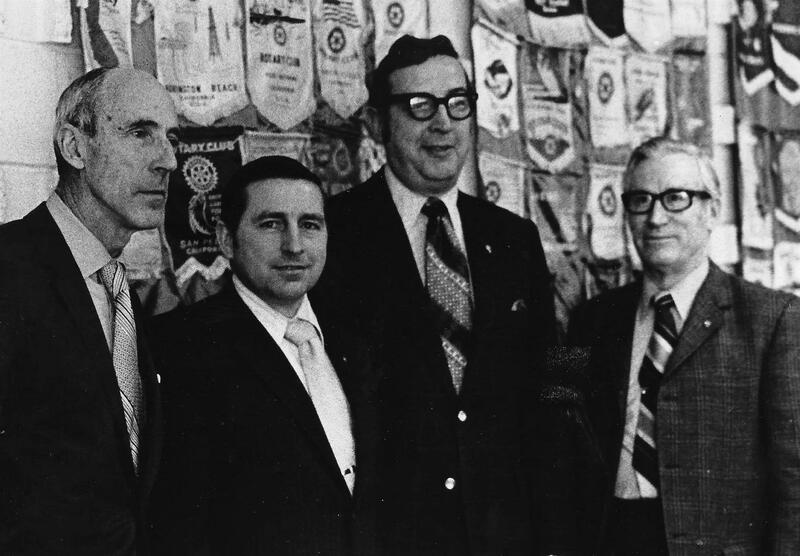 Rotarian Walter Carey invited his business partner Don to join the Rotary Club of McHenry and Don join in November of 1963. 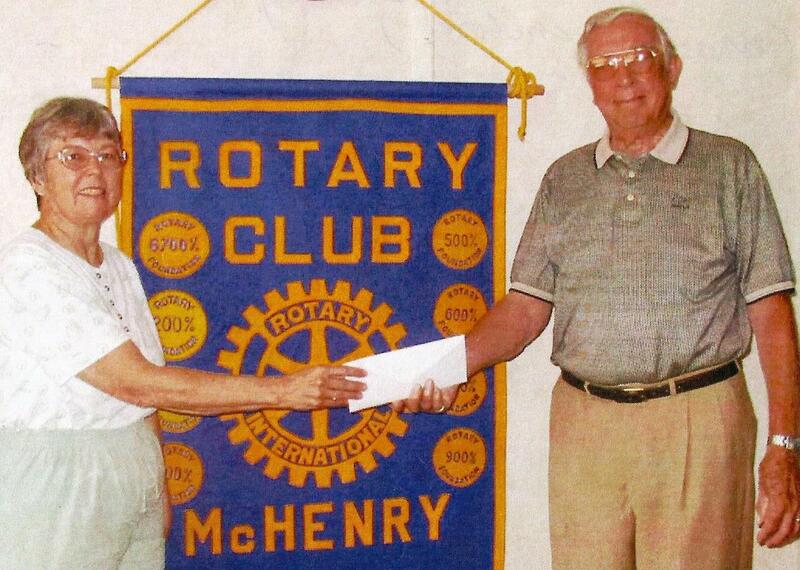 Rotary became and remained his passion. Don served as Club President (1971-1972), a director on its Board, and in various other officer and committee positions. 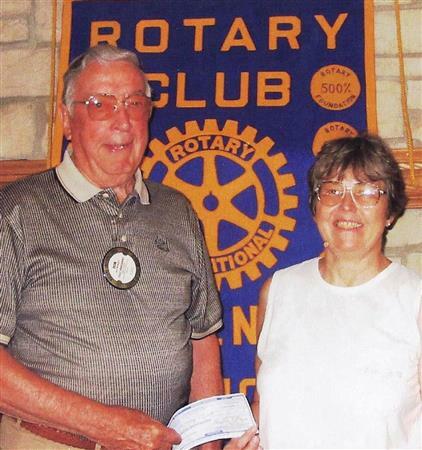 Don was a member for over 53 years and he remained a Rotarian until his death. He maintained a perfect attendance and led the Club in song and good spirit. 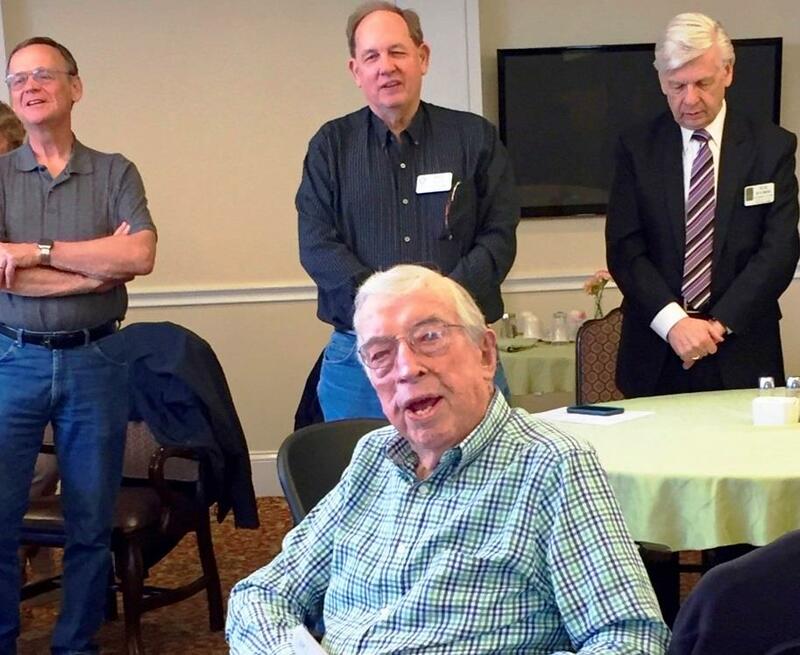 Here we are at The Springs holding a regular weekly meeting with Don Weingart at the center of the meeting and having led us in song once again.